Bunderra Speckle Park offers the Speckle Park cattle breeds, having recognised years ago that they are a superior cattle with a range of positive attributes. 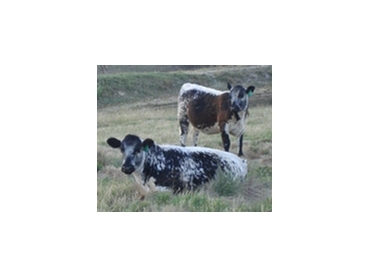 The Speckle Park is a medium sized polled breed with a carcass that has a high dressed weight. Almost all Speckle Park cows and heifers calve unassisted and weigh approximately 30-40kgs at birth.